The sheep have had their fall shearing. Lots of wool for winter spinning. 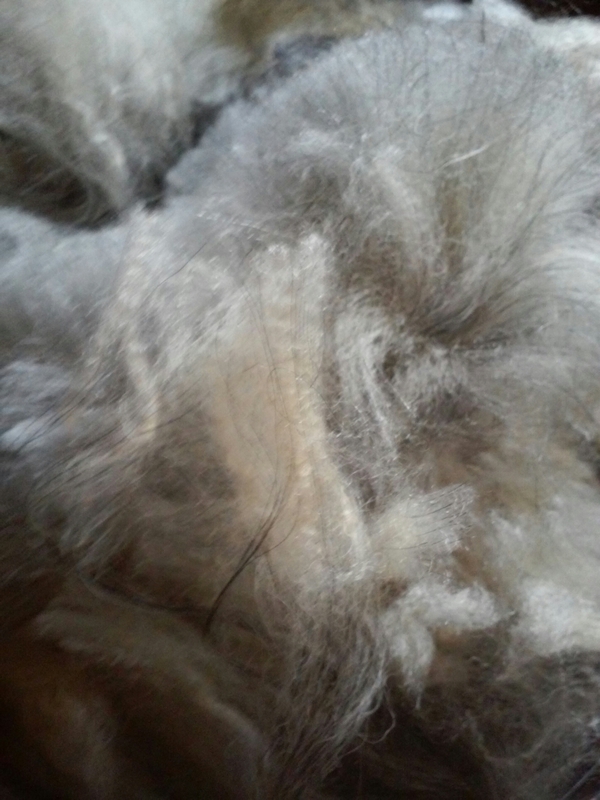 This entry was posted in Alpacas and Farm Life and tagged Alpaca fiber, farm, Maine, Natural fiber, plant dyes, wool. Bookmark the permalink. ← Please vote! Martha Stewart American Made finalist!